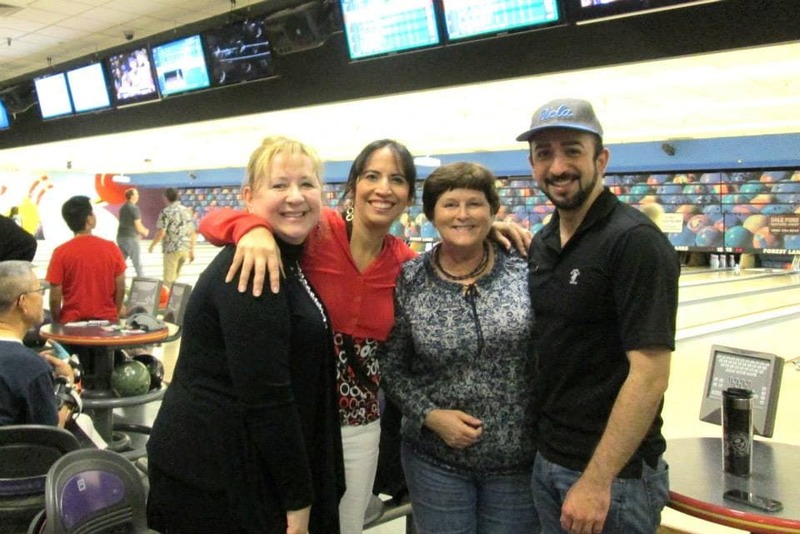 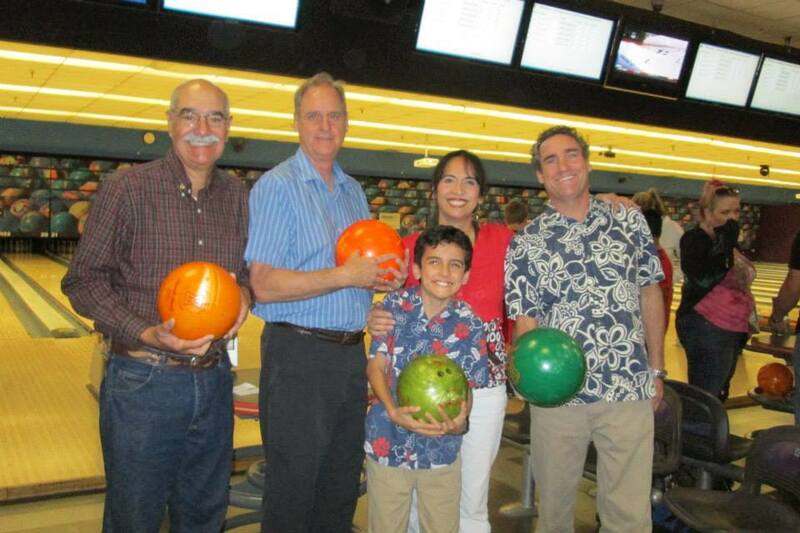 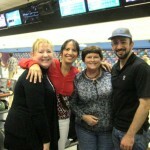 Wellman & Warren co-sponsored the Irvine Rotary’s January 26, 2014 Bowling Fundraiser at Lake Forest Lanes. 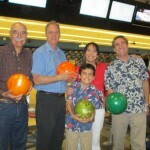 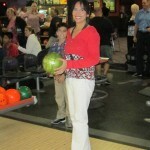 Attorney Anabella Bonfa and her husband, Michael, and son, Anthony, age 10, took part in the fundraiser, which raised money for free dental clinics for children in California and Mexico, the Irvine Senior Center, the Injured Marines Semper Fi Fund, and Juvenile Diabetes Foundation, among other charities that Irvine Rotary supports. 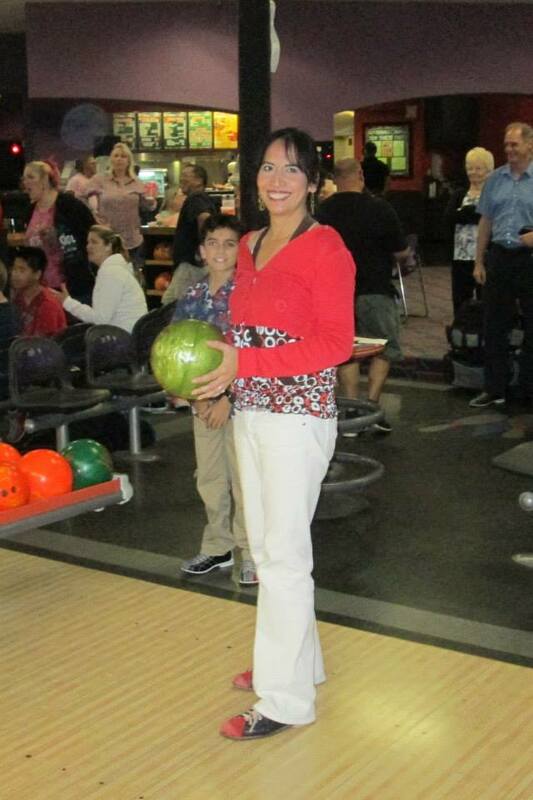 Anthony and Anabella were throwing gutter balls initially, but by the second round they were able to show major improvement.